Samsung may have little to no surprises left in store for March 29 due to the several leaks. Currently, the internet is flooded with leaked Galaxy S8 and S8+ videos, images, and details. 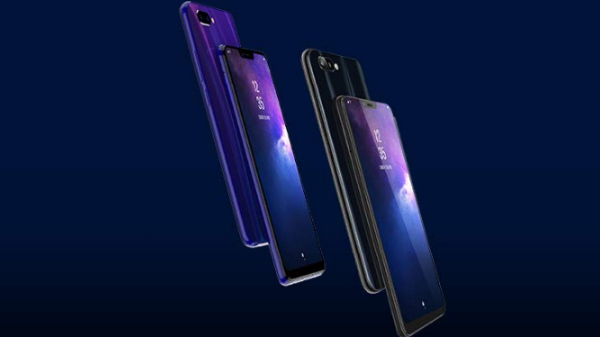 And due to this, we pretty much have a good idea about the upcoming smartphone. Samsung, on the other hand, might just have very few surprises left for the fans on March 29, when the company will be finally announcing its next flagship smartphone the Galaxy S8 and S8+. While there are only few cards left for Samsung, now the latest rumor surrounding Samsung's upcoming handsets states that the Galaxy S8 and S8+ are going to be available in three color versions black, silver, and violet in some European markets. If this turns out to be true then Samsung will be introducing a new color variant apart from the other colors. The information has been posted on Twitter by a user known as Roland Quandt. He has also shared the pricing details for Samsung's new phones which supposedly will be for the European market. The prices may differ depending on each country. 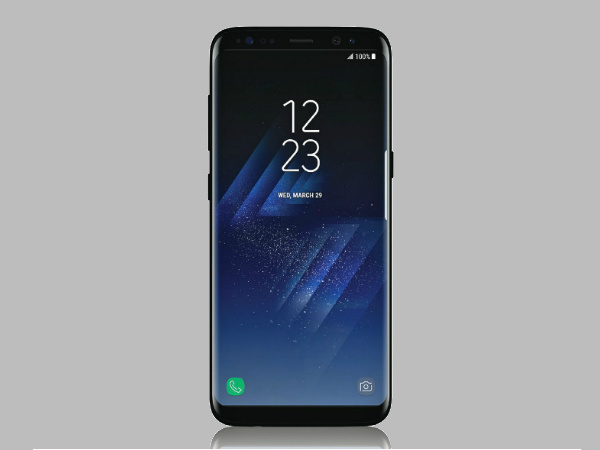 However, the Galaxy S8 is said to be priced at €799 (approx Rs. 56,257) while the larger Galaxy S8+ will cost €899 (approx Rs. 63,298). As per the pricing, it definitely looks like the Galaxy S8 series will be more expensive than the Galaxy S7. This was predicted to happen by many beforehand, therefore, customers will have to save a lot in order to pay for this year's Galaxy flagships.